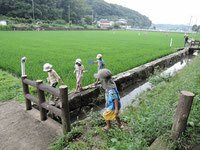 Rice planting continues in the Jike countryside. 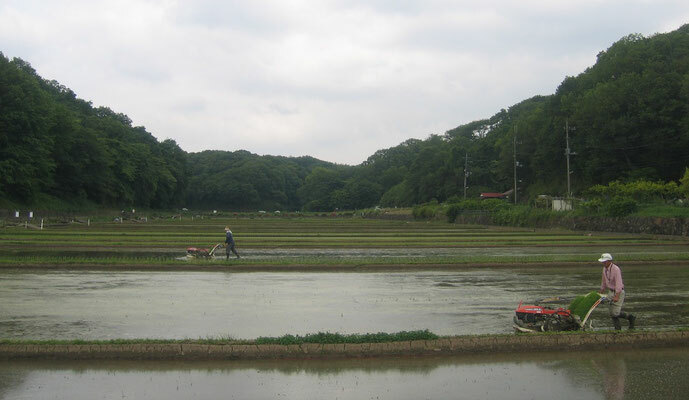 Rice planting was in full swing when I visited Jike on Monday morning. 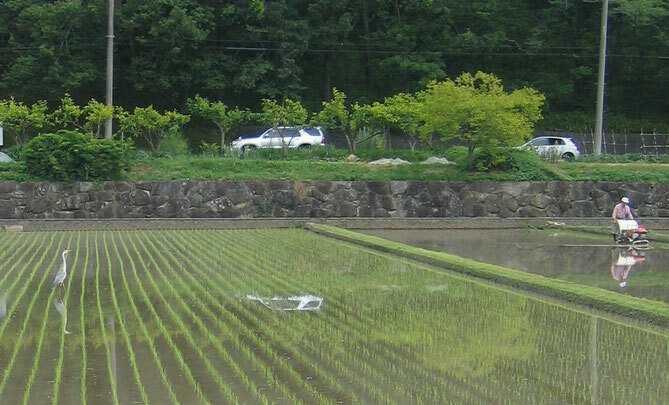 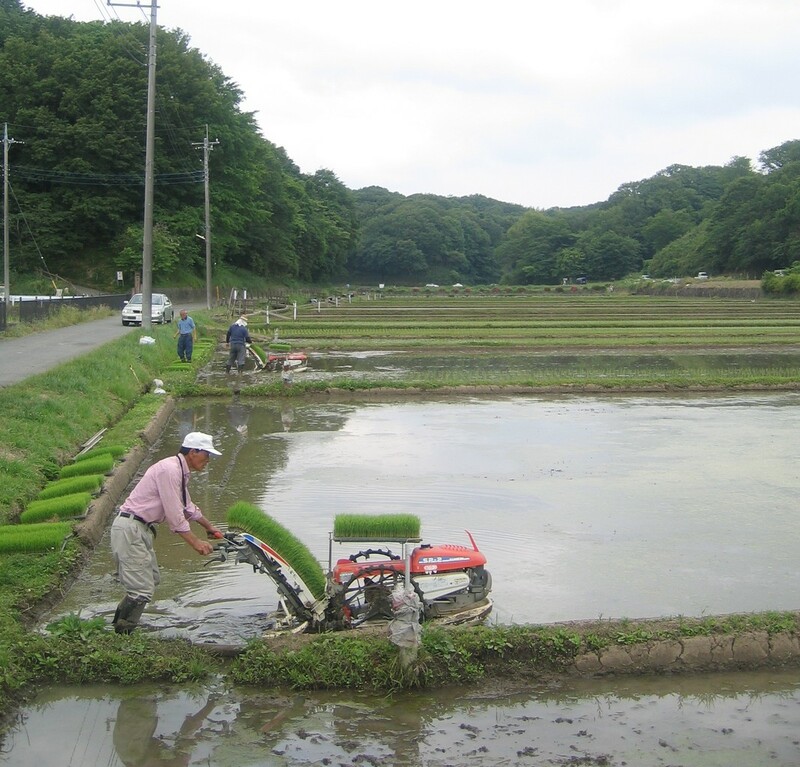 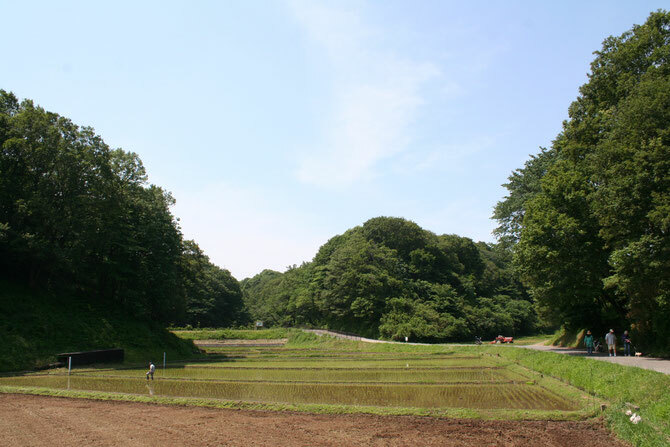 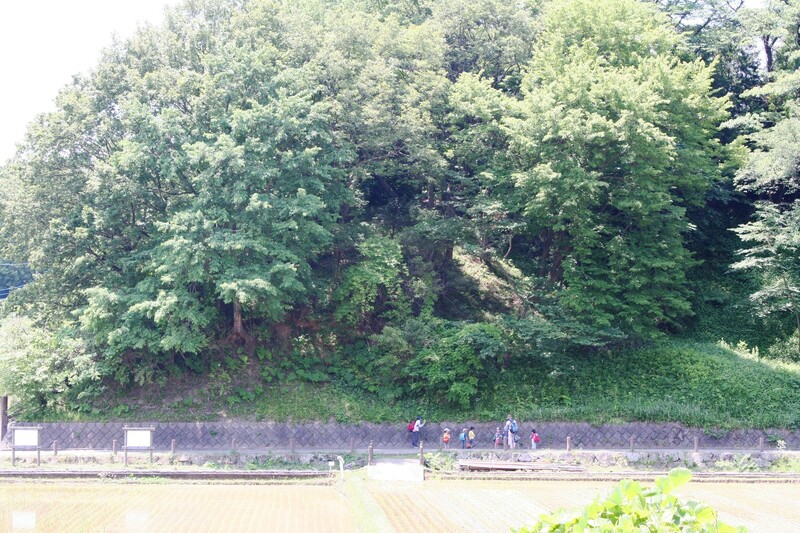 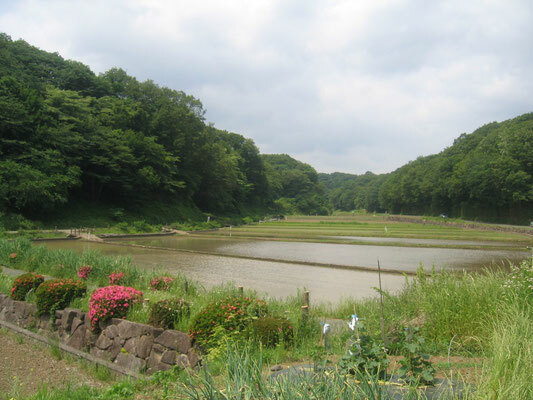 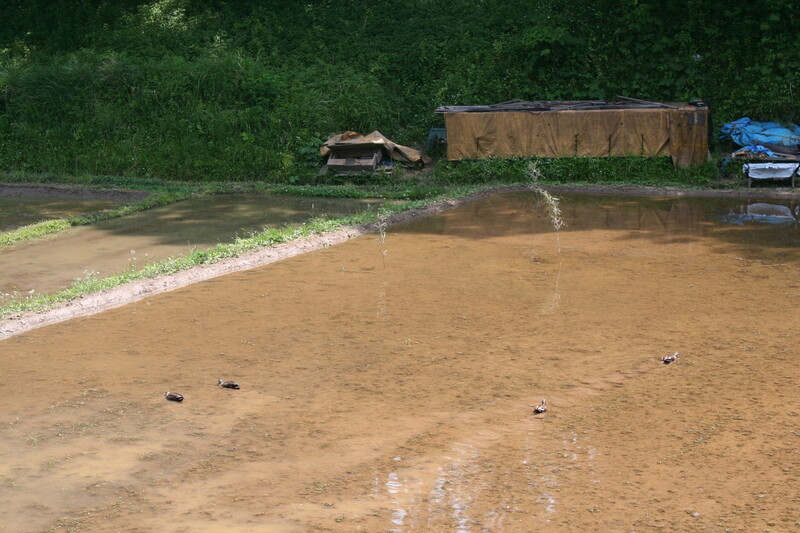 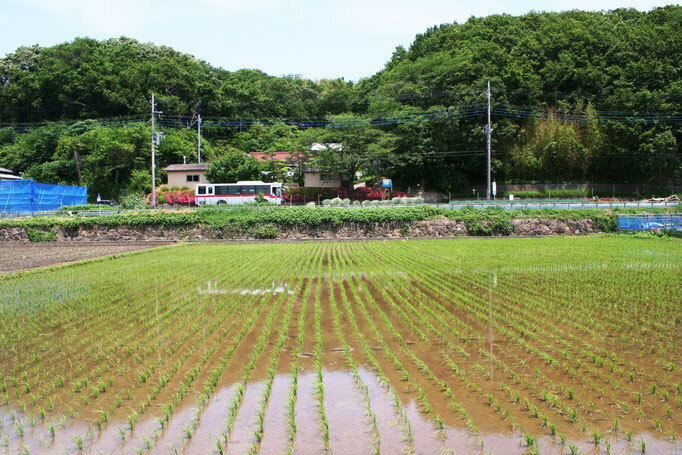 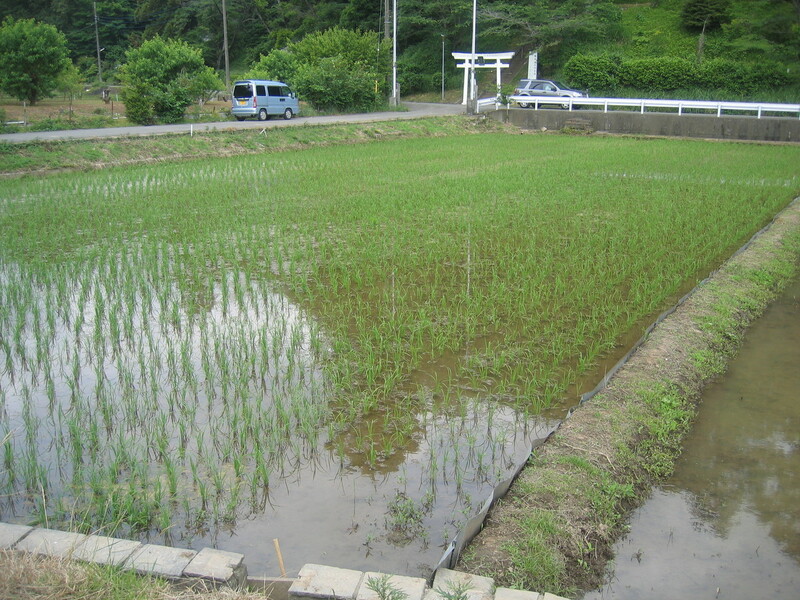 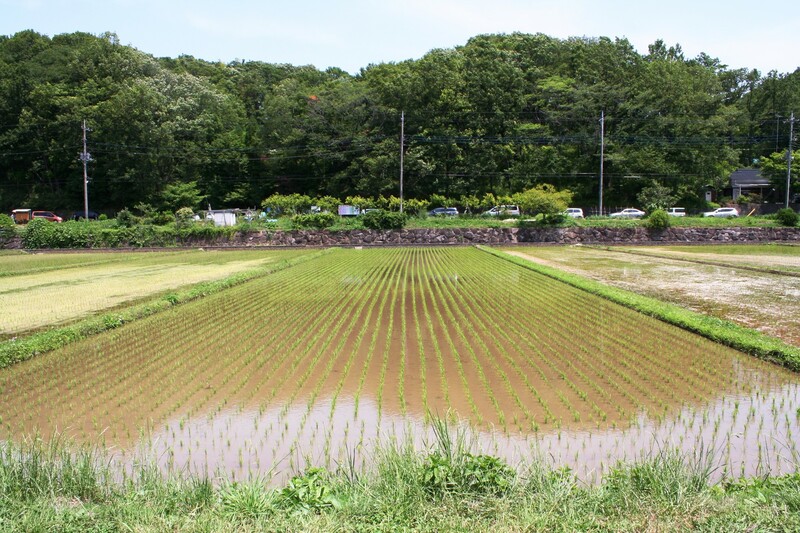 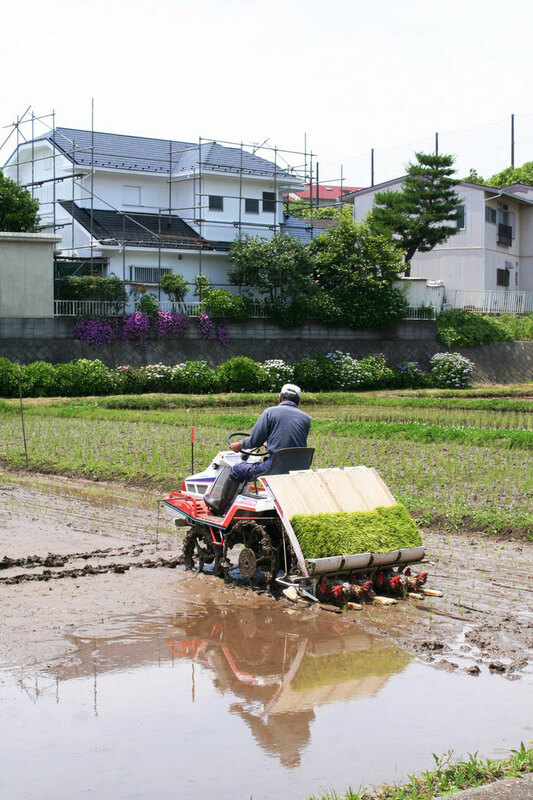 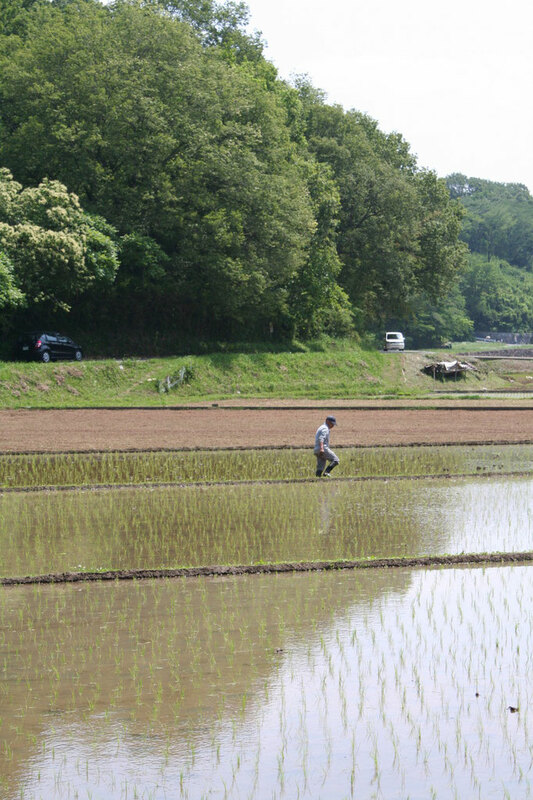 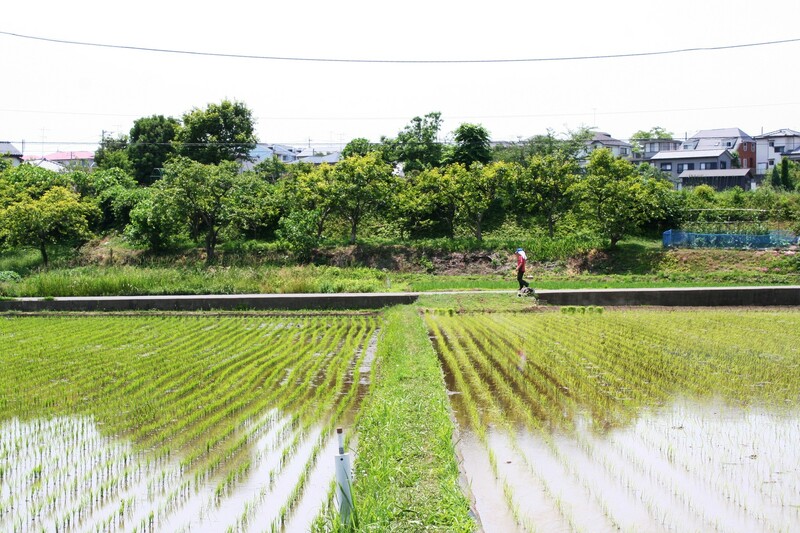 A lone snipe was cautiously watching a rice planter who was driving his hand-held rice planting machine. 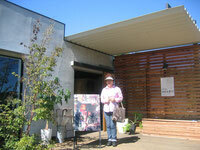 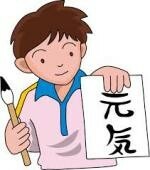 I also visited a nearby shop that sells porcelain.